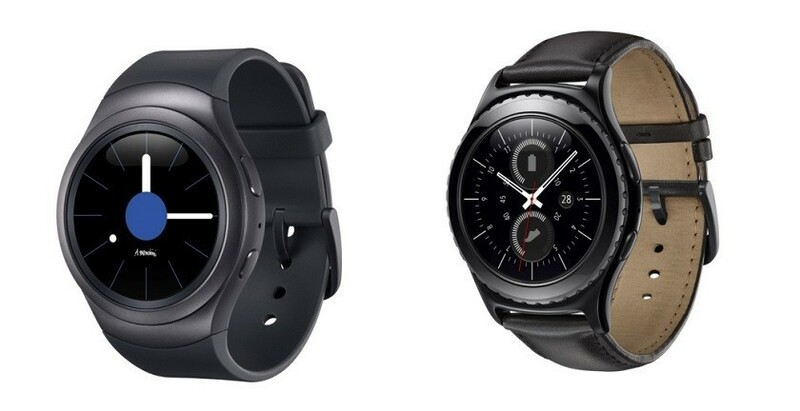 Normally $299, the Samsung Gear S2 is the newest addition from Samsung and on sale at Amazon for $249 for base model and $299 for the Classic (pictured on right) . The Gear S2 has a unique circular rotating bezel, so you can quickly access features on the smartwatch while on the go. Plus, with easily customizable watch faces and 20mm watch bands, you can customize the look to your hearts desire. Speaking of your heart, the watch also includes heart rate sensor, and even gives you a nudge when it’s time to get moving. 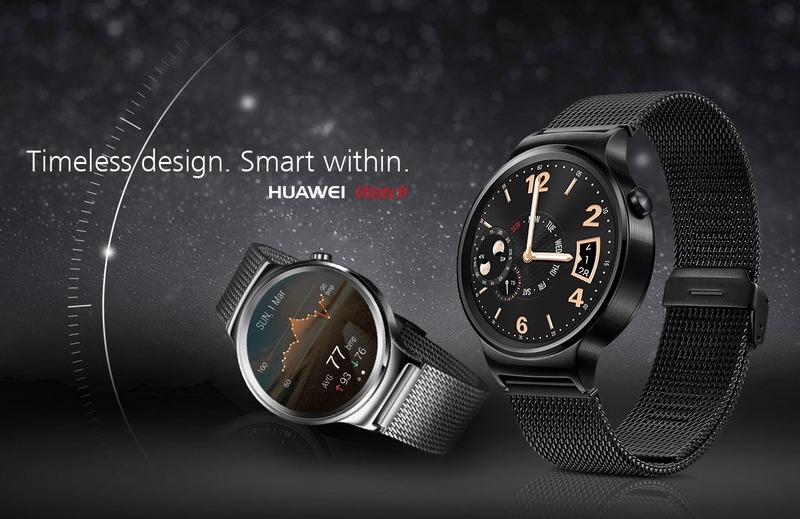 The Huawei Watch is the newest smartwatch by Huawei and some people might say it's even better than the new 2nd Gen Moto 360. Reason being is that it doesn't not have the "flat tire" on the bottom of the screen, which is a little piece of dark LCD screen on the bottom (many consider it a huge design flaw to the Moto 360). The original Moto 360 is still a great smartwatch for Android Wear, and while the newest 2nd Generation Moto 360 just came out — now is a great time to get some big savings on the 1st model. The watch resembles a traditional watch and features a Stainless-steel case with a 1.56" LCD touch screen, the watch is packed with functionality and a heart rate sensor on the back. You can outfit it with a variety of 3rd party straps and bands to give it a unique look. 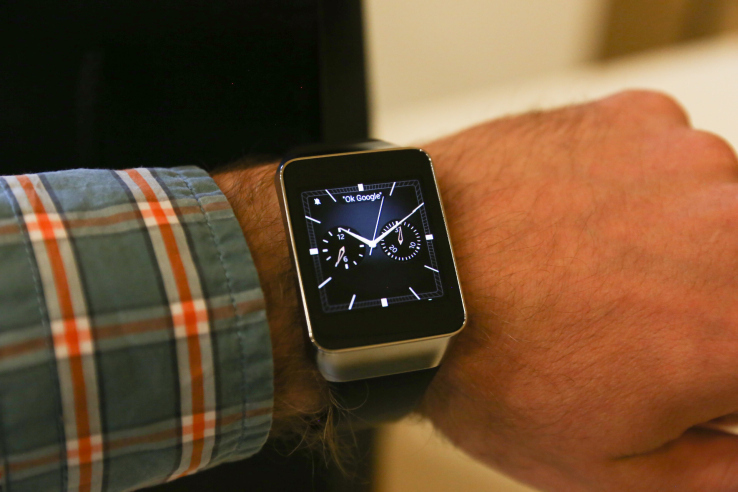 Normally priced at $199, this is an amazing deal if you have are an Android user and looking to try out a smartwatch for a good price. 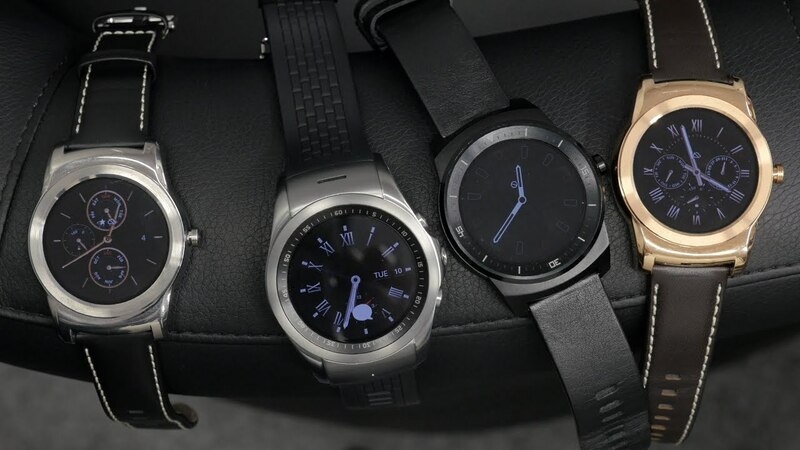 It's an older generation of the Samsung Gear line-up, so you might not get the sharpest screen, the fastest processor or the classiest design, but it will give you a good taste for what Android Wear is like to use every day — without having to spend a fortune. 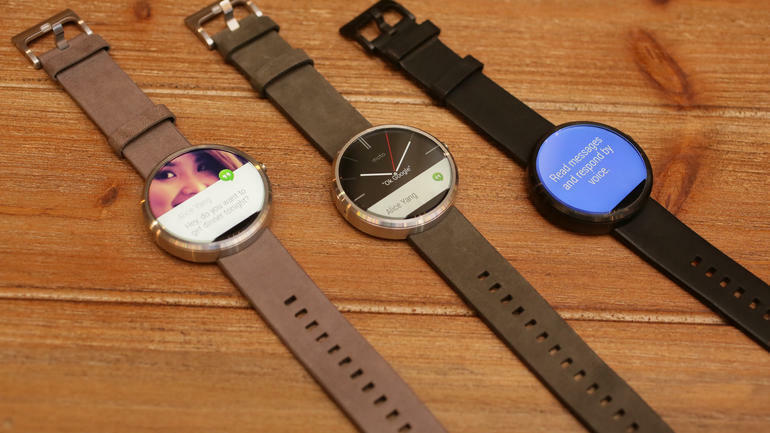 But if you're interested in a more modern and sleek Android Wear smartwatch, check out the 1st generation Moto 360, which you can find great deals on this holiday gift season.